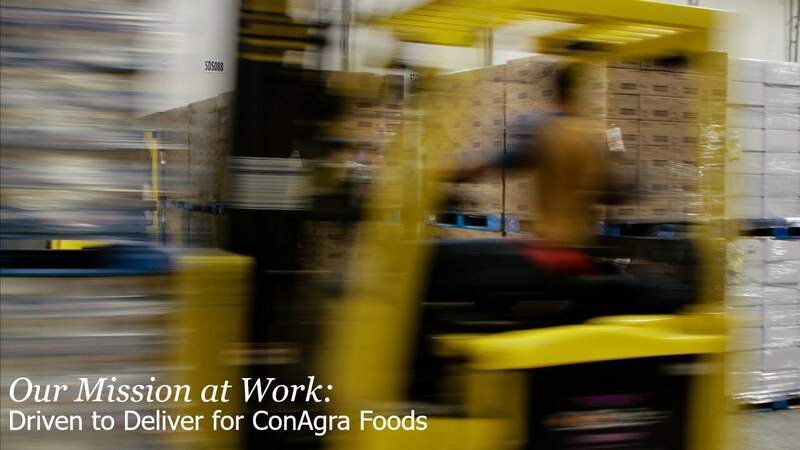 Continuing a long-term relationship, ConAgra Foods enlisted Opus to help them expand their presence in Indiana by consolidating their distribution network in the Midwest with a new 1.6-million-square-foot dry foods distribution center in Frankfort. 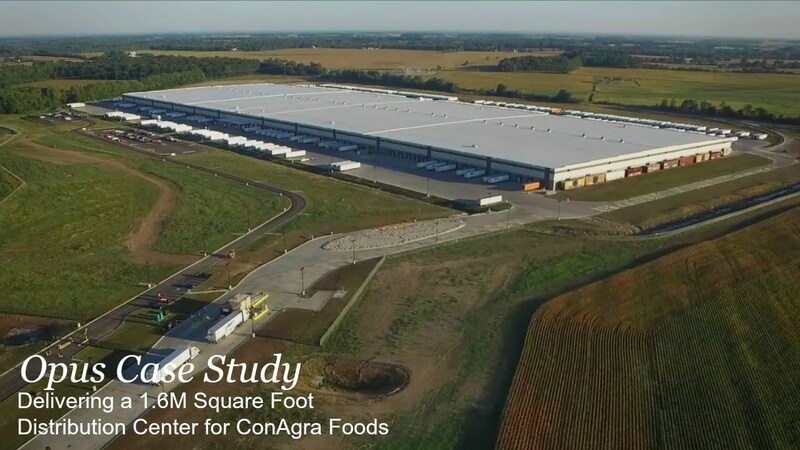 Opus' design-build process enabled them to complete this immense project on an expedited timeline with ConAgra moving into their new facility only 16 months after selecting the site. Construction lasted 55 weeks, wrapping up six weeks ahead of schedule. nearly 250 vehicle parking spaces. 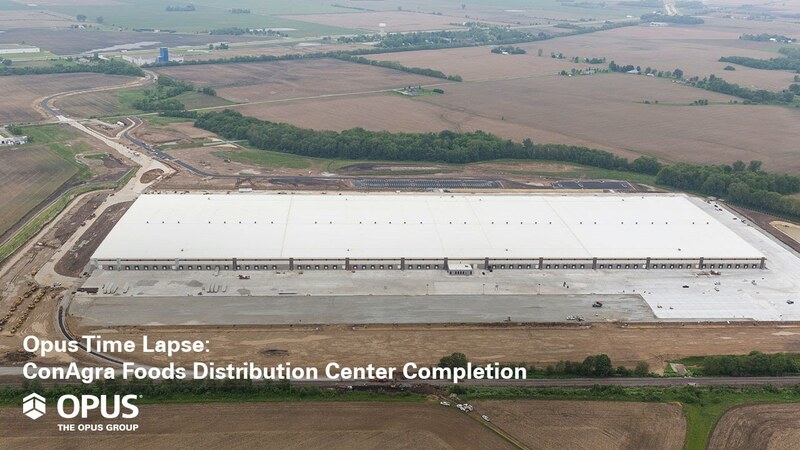 The facility was completed in June 2015.